Step right in to the WILD ROSE IRISH COTTAGE and have a cup of tea! Roses go wild up the side of the house. 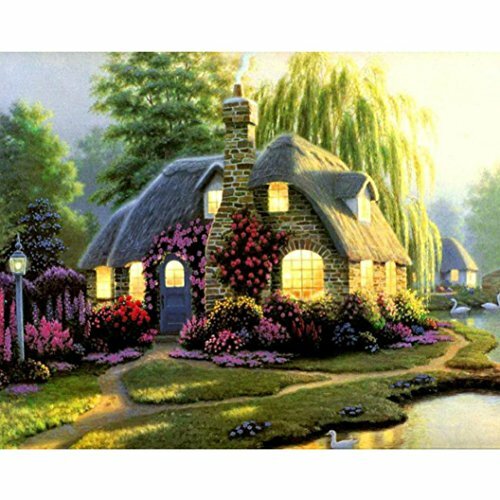 A thatched roof complete the charming scene. 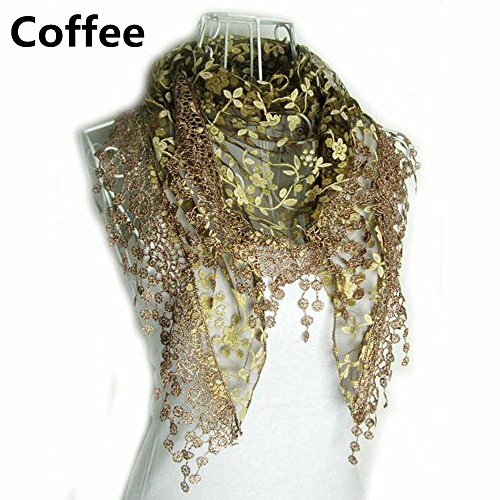 The design is punched with hand dyed threads. . Framed in a weathered wooden brown. 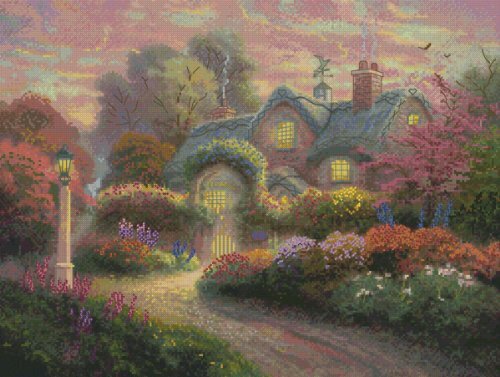 Thomas Kinkade Design, Rosebud Cottage 16x12" finished size, counted cross stitch picture. 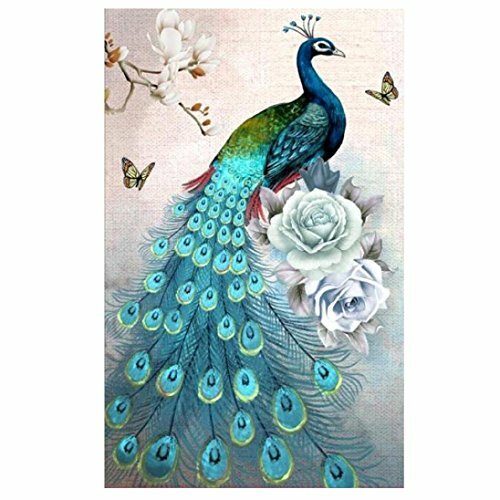 Kit includes 16-count Aida Fabric, PRE-SORTED cotton floss, decorative threads, needle, chart and complete instructions. 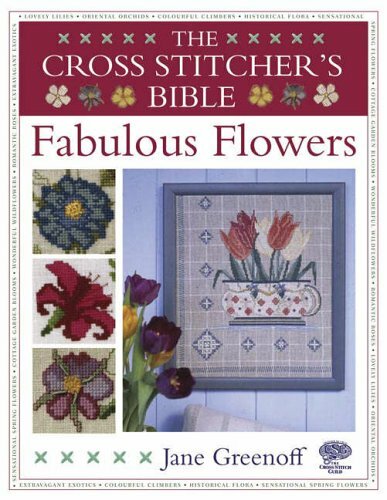 This is a truly wonderful collection of floral designs from one of the worlds' favourite cross stitch designers, Jane Greenoff. 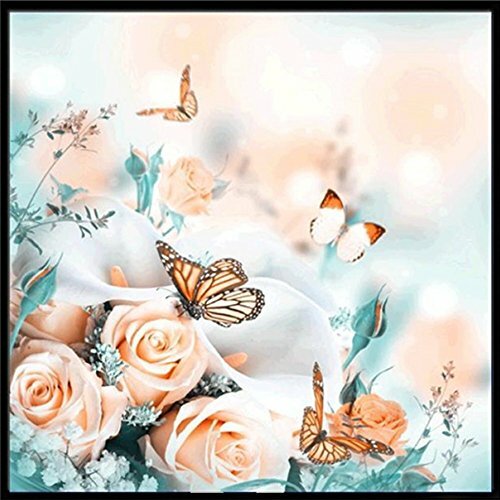 Eight themed chapters offer glorious full-page charted designs featuring everyone's favourite flowers, including roses, lilies, orchids and spring blooms. Focus panels within each chapter highlight techniques to take the designs further with beading, blackwork, blending filaments and other creative ideas. Projects include framed pictures, colourful cushions and quick greetings cards; full making-up instructions are also included. Extensive motif and stitch libraries complement the main project chapters, while also offering further design options and techniques for infinite floral creativity. 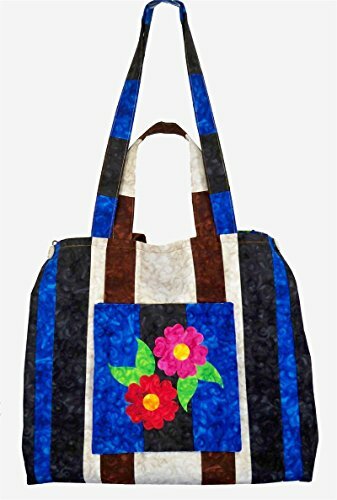 Barb Sackel has created a tote pattern that screams "Versatility!" Gussets on the side allow the tote to be expanded to accommodate whatever you need to put in it. Make the tote your own by embellishing the outside pocket. 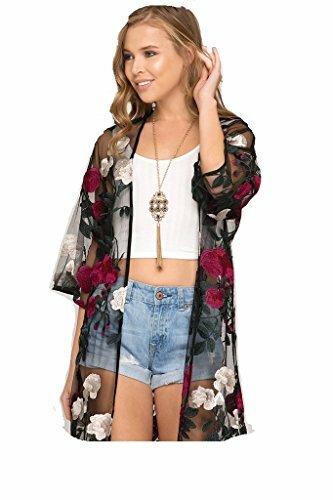 This flower applique on the pocket is AccuQuilt GO! compatible. The pattern contains optional instructions for its use. Die required if using the AccuQuilt GO! Fabric Cutter: Round flower, center and leaves (55007). 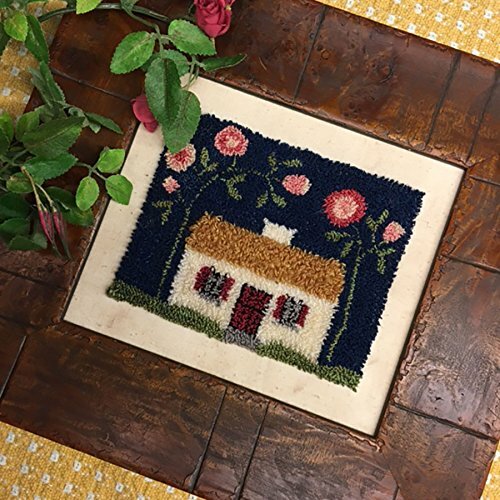 Looking for more Rose Cottage Embroidery similar ideas? Try to explore these searches: Circle Print Dress, Summer Weight Organic Cotton Blanket, and Led Channel Display. Watch Michelle of Michelle's Designs create a pretty pillow from her Cottage Rose Collection.